Remake of ‘Diehard, Part II’? The 1990 action blockbuster starring Bruce Willis as ‘Officer Maclane’, who foiled the attempt of ‘some really bad people’ whose had specific interest to seize the control of Dulles International Airport in Washington D.C. on Christmas eve. It was brutal, action packed and a pure “Wrong guy, at the wrong place, at the wrong time” adreline-injceted drama! We in Malaysia are about to see a real life ‘Die hard, Part II’ soon, believed to be in the making. The wheels are in motion. Like in the movie by Harlin, it is set for Christmas season. However, it is without the explosive materials, non stop burst of 5.56mm and 9mm slugs and smell of burning JetA1 kerosene but it is equally nail-biting as there would be heads rolled. A bloody nose is more like it. On 11 August, we scooped a story about the intention of a particular conniving businessman, who tried his best to gain control of Malaysia Airports Holdings Bhd. 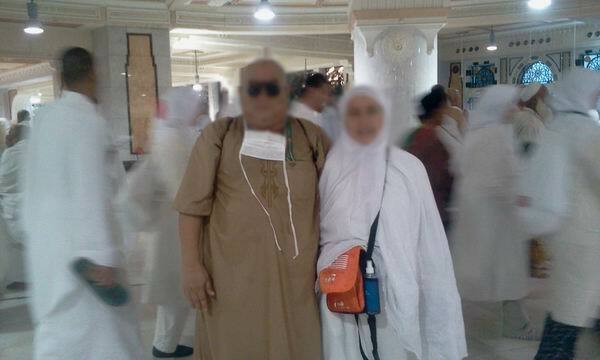 (MAHB). The attention raised foiled the attempt. At least, to many it was a situation where ‘a spanner was thrown to the works’, especially when that entrepreneur already got his ‘wheels in motion’. A GLC incorporated in 1991, MAHB now is the operator of 19 Malaysian airports across the nation and 5 other airports in Kazakhstan, two in India, Turkey and Maldives. MAHB’s airport management system is also being deployed in two airports in Cambodia. MAHB collect over RM 1.1 billion in revenue and PATAMI stands at RM 266 million. It is a reasonably good GLC and MAHB is diversifying its business track, which include rental for commercial. Not to mention MAHB posses a lot of very valuable property parcels around airports, particularly in KLIA and Subang. It is no secret AirAsia CEO Tony Fernandes has how eyes set on the airport business, to synergies his airline mini empire that he is creating. It started when he tried to manipulate his way through Sime Darby to ask for a brand new dedicated airport for low cost carriers in Labu, which is in the final approach vicinity of KLIA if aircrafts is vectored to land via runaway 32R. 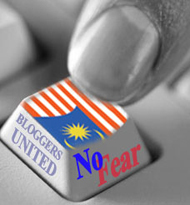 The nationwide attention the bloggers created, foiled Fernandes’ snakey move. His desire to control a dedicated airport never died. Then, he was to said to have manipulated the Perak State Government for a Labu similar airport near Parit Buntar, which is in the captive market of the lucrative travelers’ market of Penang and Kedah. After successfully managed to wiggle himself into the ‘majors’ game’ by getting Federal Government approval of Khazanah Holdings Bhd’s ‘share swap’ of 20.5% Malaysia Airlines’ shares for 10% of AirAsia in August, immediate the trained his eyes towards the controls of Malaysia Airports. Recently, we here at BigDogDotCom grabbed the attention of the SOPO cybersurfers about Fernandes managed to get Malaysia Airports to bend their rules on scheduled jet service to Lapangan Terbang Antarabangsa Sultan Salahuddin Abdul Aziz Shah, Subang. 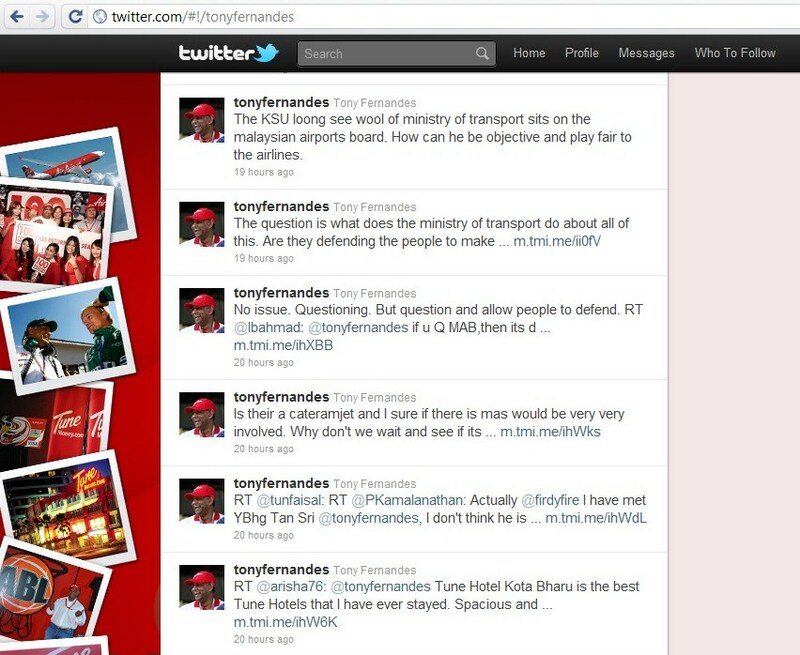 Then more of Fernandes’s sordid antics to gain public attention. Nine days ago, him being a director of a GLC tweeted and took pot shots against Malaysia Airports and Chief Secretary to the Ministry of Transport (MOT). His game was strategic enough to demonise the management of Malaysia Airports, even though he was rubbishing on the airport taxes imposed. The fact is that, till early this year AirAsia owed RM 103 million in airport taxes collected upfront from passengers and these travelers already completed their journey. 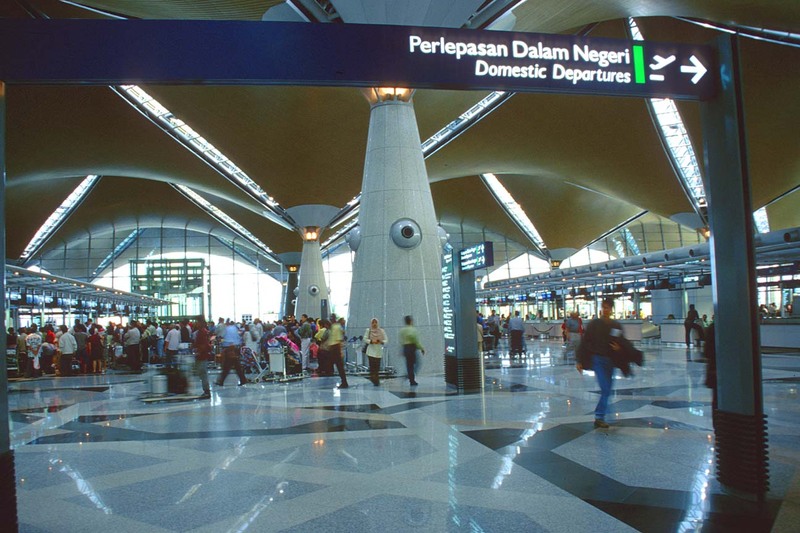 It means that not only the airport taxes were collected upfront and not passed to Malaysia Airports, the services of Malaysia Airports have been fully utilised. Very reliable sources informed us that Fernandes is connivingly working his way to unseat Malaysia Airports CEO Tan Sri Bashir Ahmad from his job. 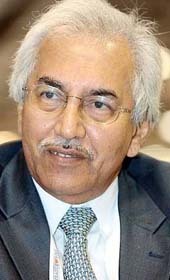 The past few years, Bahsir is a major ‘pain-in’the-arse’ for Fernandes to bulldoze his way around in the low cost airline business. Now that Fernandes has his feet in a Khazanah controlled GLC as a ‘joint operator’, it is believed that Fernandes is now using this new found clout within Khazanah to unseat Bashir. Certain boardroom maneuvers is expected within a few weeks time. The facts is that, Malaysia Airports as a GLC under Bashir is ding well. They are bringing in good returns and Malaysia Airports already placed themselves as a global class airport operation group. Bashir’s wealth of experience in Malaysia Airlines to the position of Executive Vice President has proven a valuable asset for Malaysia Airports, particularly in large airports’ business such as KLIA and Penang International. Its no mystery how Fernandes can achieve this, even without Khazanah’s full support. Prime Minister Dato’ Seri Mohd. Najib Tun Razak’s blue eyed boy Omar Ong is in the BOD of AirAsia, along with veteran MITI Minister Tan Sri Rafidah Ahmad. Probably personalities like CIMB Managing Director Dato’ Seri Nazir Tun Razak, who is personally close to Fernandes and was the ‘adviser and deal maker’ to the Malaysia Airlines-AirAsia ‘share swap’ deal in August could play substantive role in the ‘removal of Bashir’. The removal of Malaysia Airlines veteran Bashir is very important for Fernandes. The stand off about the use of aerobridges for passengers’, particularly for the comfort of the extremely young, old and handicapped travelers is being put on hold here. The formula is simple; AirAsia simply don’t want to pay for it. The ding-dong back and forth on the aerobridge matter already incurring extra cost to the budgeted RM 2.5 billion low cost carrier dedicated terminal KLIA2, which sit on the west side of the runaway 32L. One of the requirements is in regard to the usage of aerobridges in their operations. In the case of AirAsia, they had explained that their business model requires a quick turnaround time in order to increase aircraft utilisation. This would then allow them to operate additional sectors in a day and enable them to reduce cost and therefore offer lower fares. This works especially well for short and medium haul sectors but less so for long haul sectors such as those operated by AirAsiaX. AirAsia therefore appealed for an exemption from Malaysia Airports’s policy of requiring airlines to use aerobridges. In order to support AirAsia’s business model, this exemption was given. Subsequently it had to be extended to some other LCCs as well. By this exemption, AirAsia has the option of not using aerobridges. However in practice, AirAsia does use the aerobridges during inclement weather at airports in Malaysia where aerobridges are provided. More importantly, if Bashir could be unseated and Khazanah appoints someone else who is more ‘friendly’ to Fernandes, then the opportunities for the latter is enormous. Not only from the business generated from airport operations, Malaysia Airports is also gearing themselves up for the asset management of facilities which will be high rental due to the demand for retail. Malaysia Airports would also own and manage shopping malls. Lets hope this Fernandes guy trying to be Colonel Stewart and hold Dulles Airport in a seizure for personal interest, does not materialise. Malaysia Airports is in good hands at the moment and it is not anyone’s affairs to determine who should run all the nineteen plus five airports.